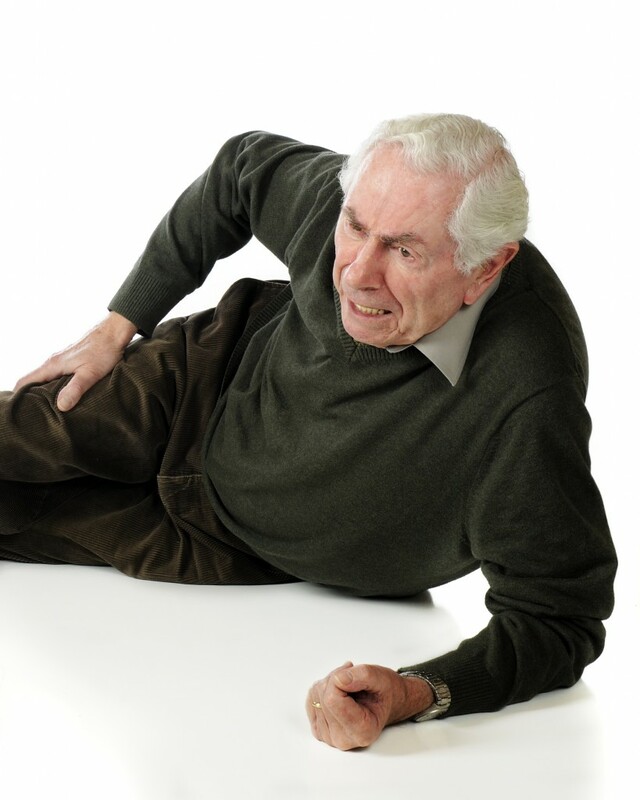 Falls in people aged over 60 years is a major concern to the ageing person, their families and the health care sector. One in 4 people 60 years and over will fall each year. Many falls can be prevented. Action can be taken to stay active, take care of health factors that can lead to falls and looking after your feet and shoes is part of the care required. The Western Australian falls prevention web site “Stay on your feet, W.A.” has very helpful brochures and a checklist on features to check for preventing falls. Foot problems can contribute to a person walking differently to avoid pain. A podiatrists regular care of painful ingrown nails, corns and calluses can reduce foot pain, with regular care reducing the likely impact of these conditions”. Footwear can contribute to falls. High heeled shoes if you’re unaccustomed to walking in them. Heavy, unbending soles of shoes. The best shoes are those appropriate for the activity, walking shoes for walking etc. Rubber soles have more grip than synthetic materials and the greater the contact between shoe and ground the greater the grip. Shoes need to be replaced if the upper is distorted, the soles worn or cracked!